WE SERVE ALL OF SOUTH FLORIDA! $69 OFF Completed Repair- with All City you only pay for the parts and labor when you finish a repair. If you complete the repair with us we waive the estimate fee. with us the best ever. We have the nicest most knowledgeable customer support team in Miami, FL. Give us a call and see for yourself! Certified, Licensed and Insured – We get only the best technicians in Miami, FL to work with us. All of our technicians are licensed and certified by most major home appliance brands and insured with a $1,000,000 liability insurance. Call Us Now! 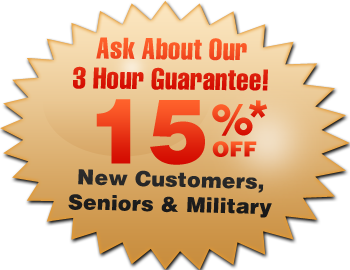 (888) 535-4005 - $69 OFF any Completed Repair!